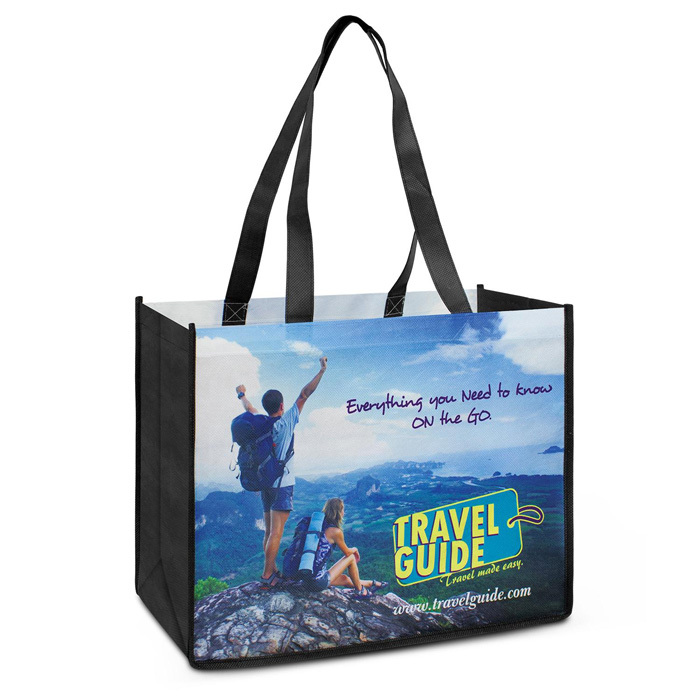 Haven’t found our other environmentally friendly options all that exciting? 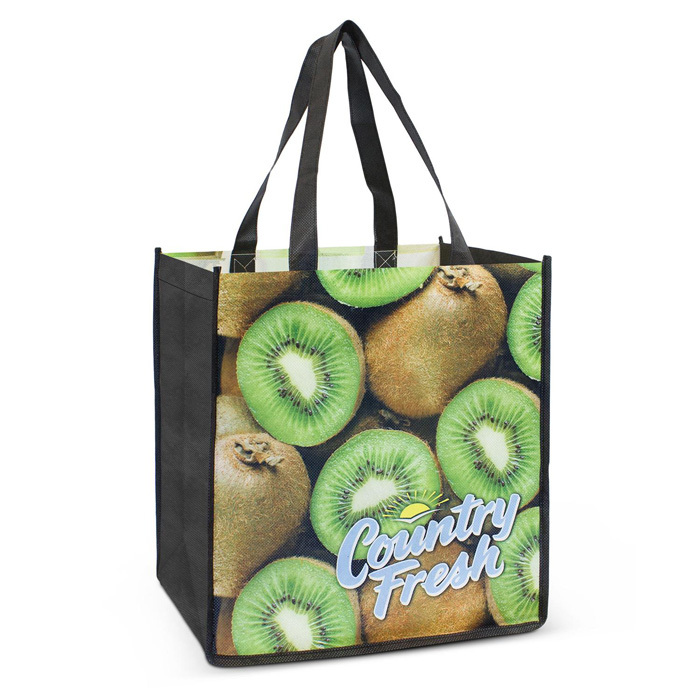 For the ultimate in eco friendliness, we also offer promotional PET bags, which are made from recycled bottles that have been woven into fabric fibres. 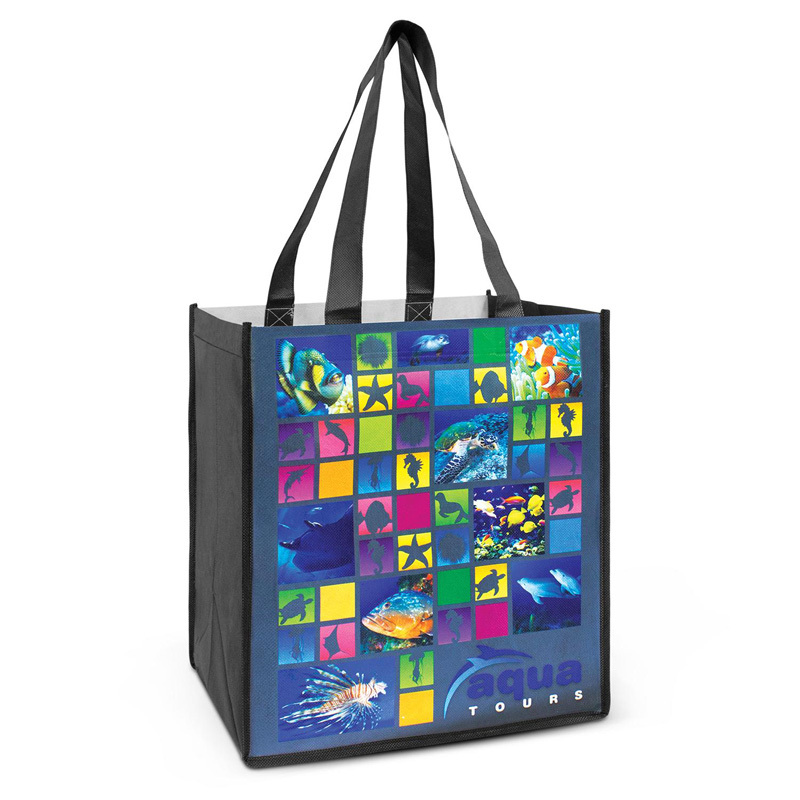 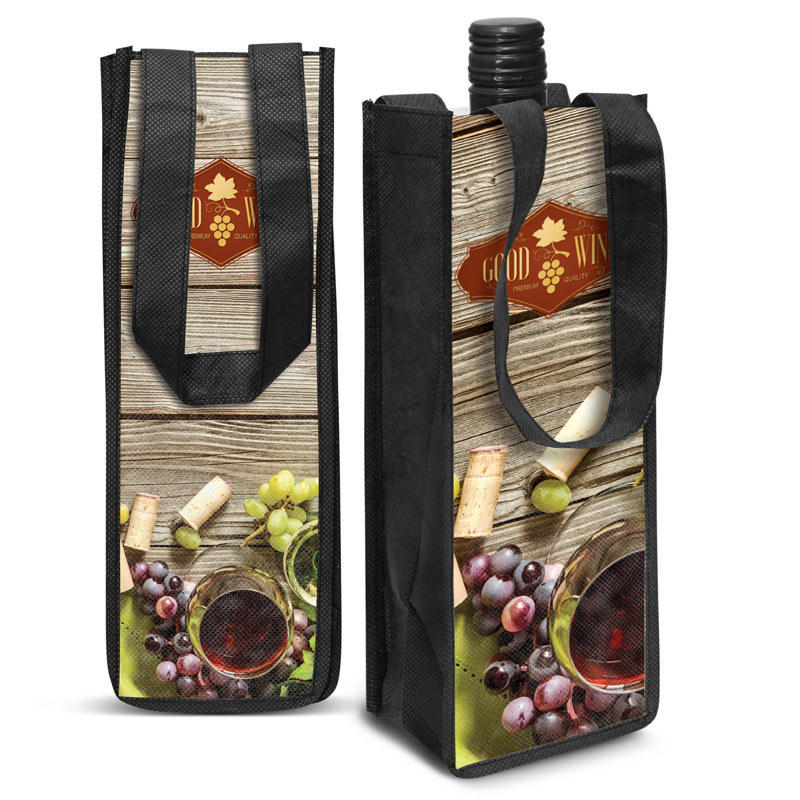 The bottles would have otherwise ended up in landfill, so by adding these bags to your marketing campaign you’re doing something amazing for the environment.Browse our extensive range of hats below or contact us for more information. 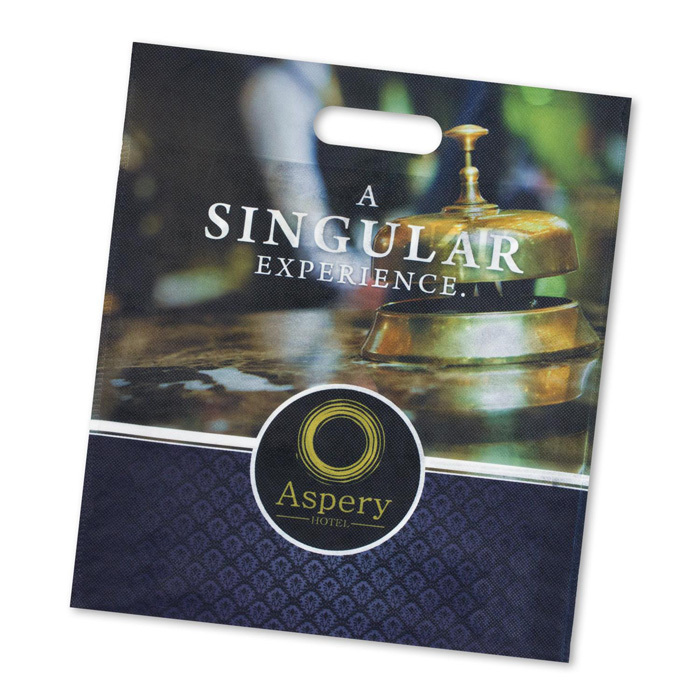 PET stands for polyethylene terephthalate, and the fabric is actually a part of the polyester family. 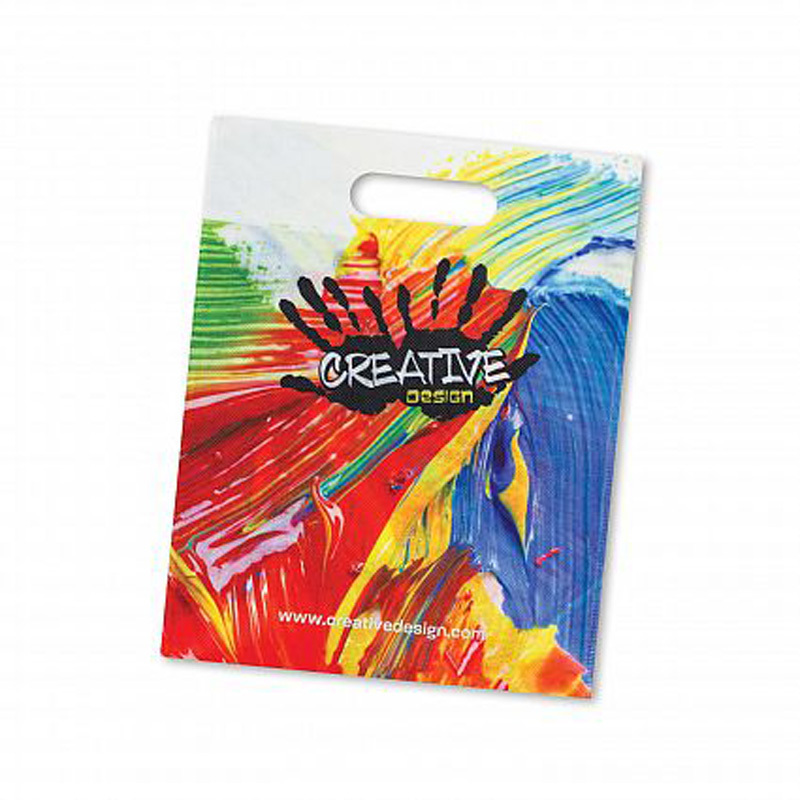 It is known for being extremely versatile and useful, as it has a lot of give whilst being relatively strong. 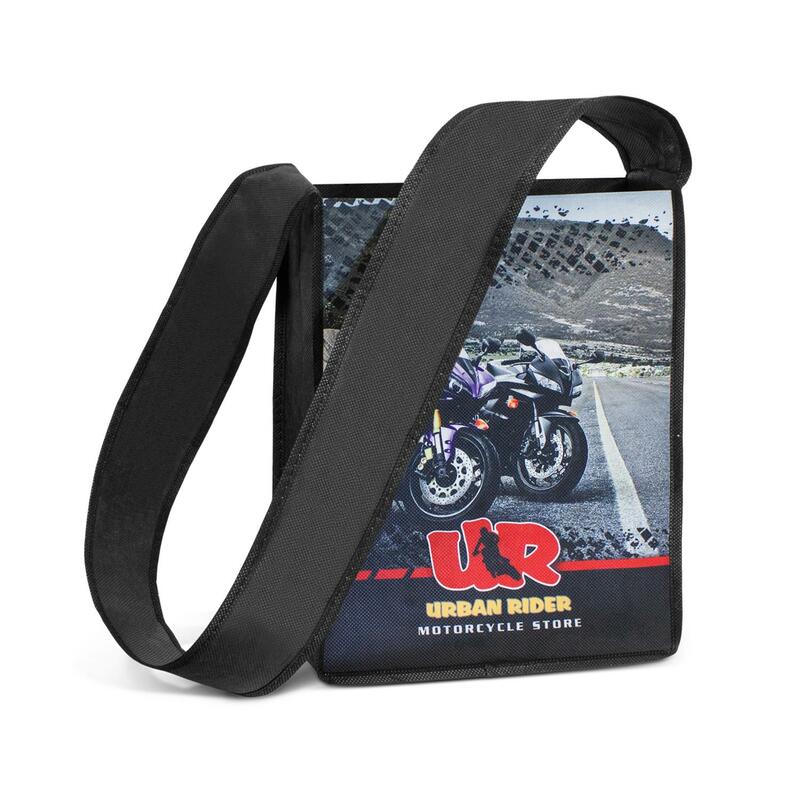 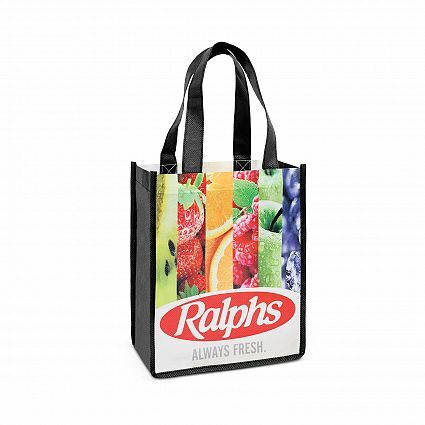 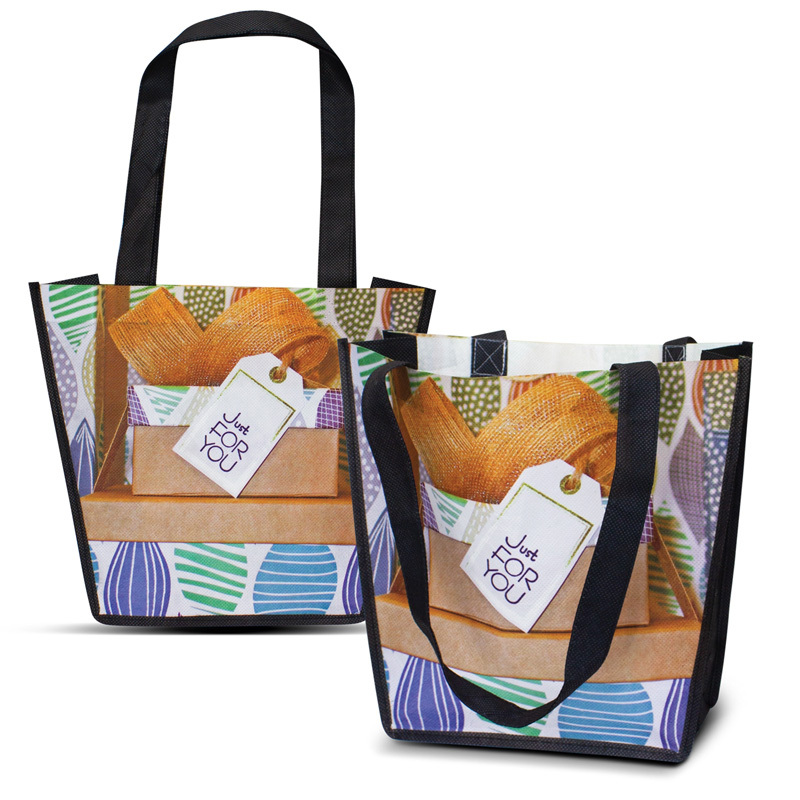 We have a variety of custom PET bag styles to choose from – including: backpacks, carriers, shoppers and satchels – to ensure that the needs of your business and the wants of your customers can be met with ease. 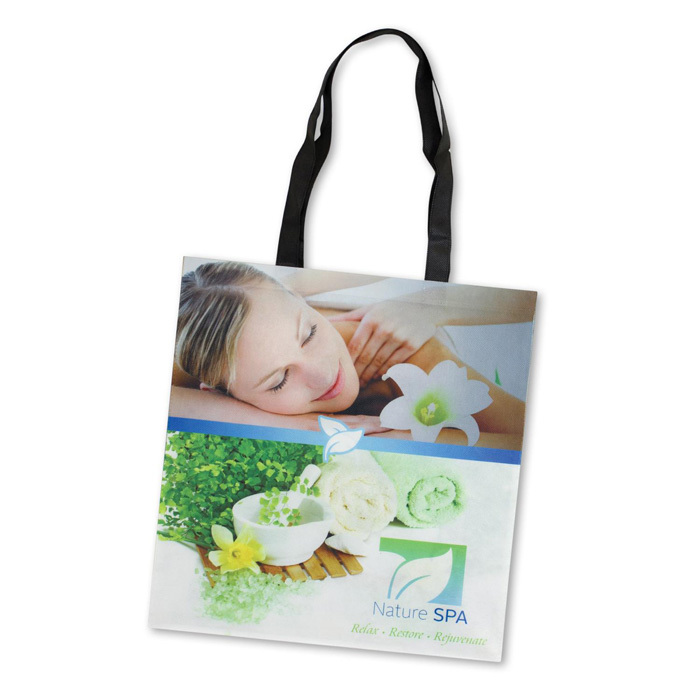 To ensure that your business becomes synonymous with environmentally friendliness, include your corporate logo or marketing message on the side of our personalised PET bags. 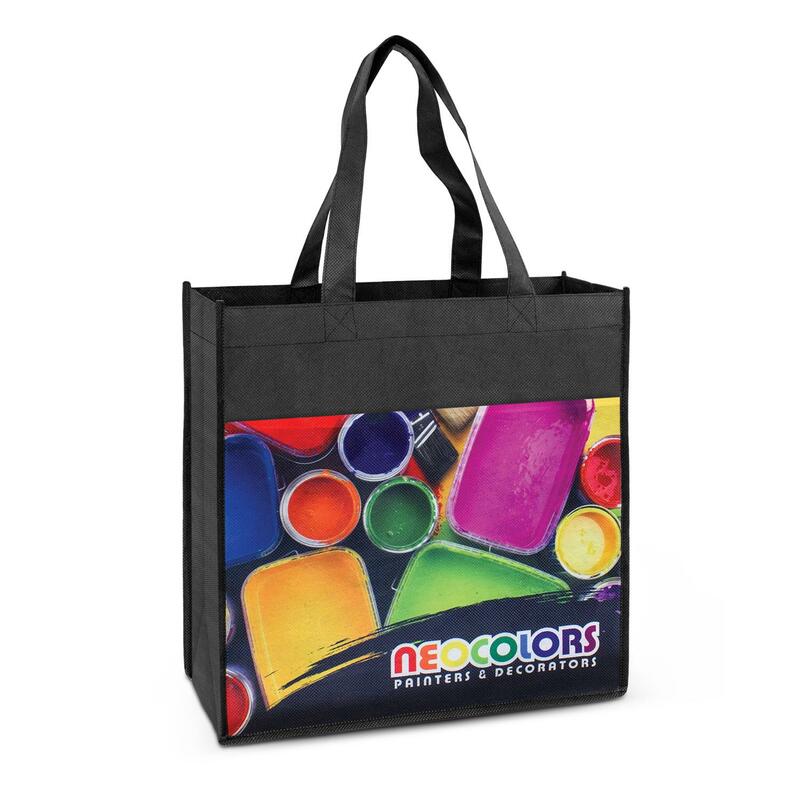 It can be printed or embroidered, depending on the product you have chosen.